Take control of your business NOW!! To survive LONG-TERM, you MUST have customers beating there way to YOU - not you chasing them!! Uncovering the multitude of communication methods and determining which one(s) work best for YOU. Tracking your marketing results and making adjustments as needed. 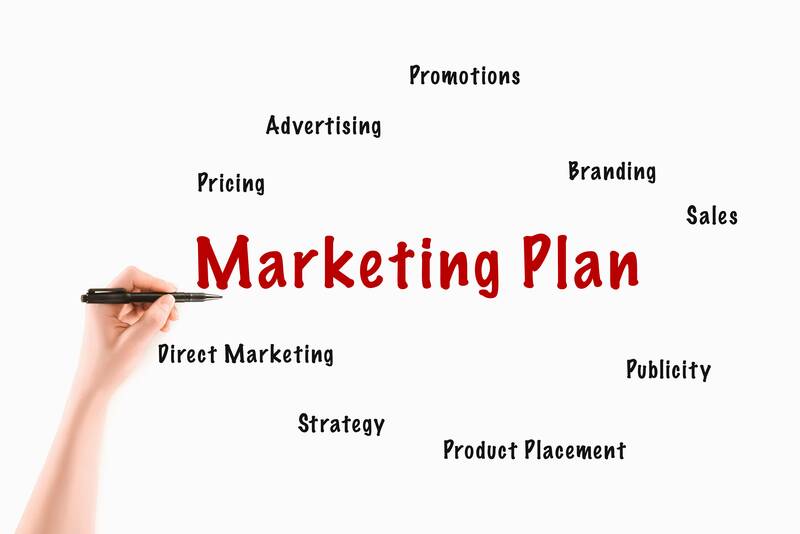 Establishing and honoring a marketing budget. Tools to make marketing easier. Techniques to make you more efficient.